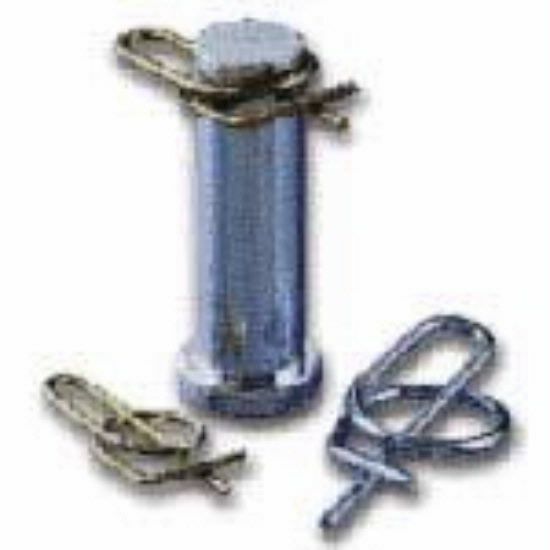 Made of hard drawn MB spring wire, zinc plated. Rue Ring Cotters will retro fit most standard applications without design changes. A Pivot Point Exclusive. Revolutionary Rue Ring Cotters surround the shaft. Automatic lock makes this one of the safest cotters available today. Best used in light to medium applications. Rue Ring cotters install fast without tools. Additional feature is the manual secondary lock which tensions the Rue Ring tight and dampens vibration.